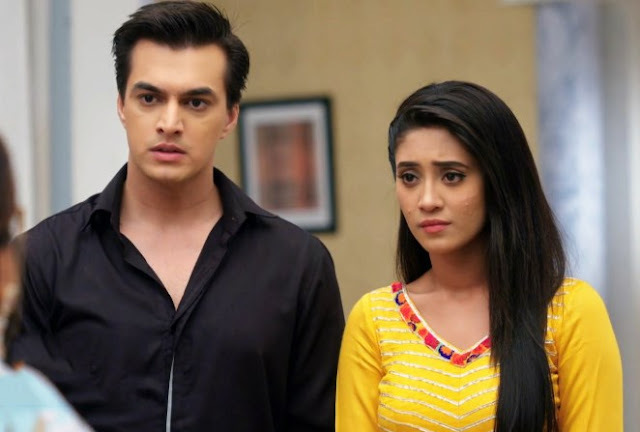 The forthcoming chapter of Star Plus popular daily soap Yeh Rishta Kya Kehlata Hai is up for new drama and galore in Naksh and Keerti's life. Naksh & Keerti's wedding finally gets fixed in the middle of all drama and trouble, Naira and Kartik manages all situation. Naira is happy seeing Naksh and Keerti being happy together and wishes for their better future ahead, while Dadi Bua doesn't think so. Dadi Bua is in full planning to destroy this marriage and break this alliance and creates mess over one or the other things. Dadi Bua starts to take out flaws in one or the other thing and thus creates trouble in marriage functions which Dadi easily understands?. 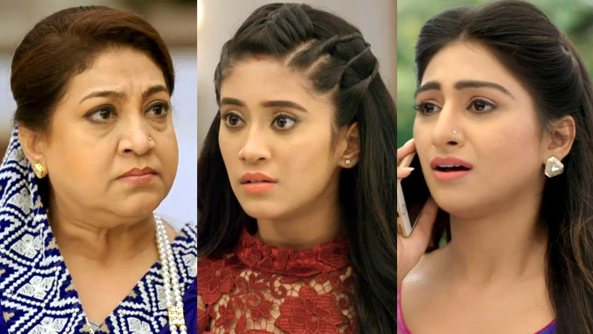 Dadi accuses Dadi Bua for creating unnecessary trouble in Keerti and Naksh's life and both shares a heated argument with each other which lands Naksh and Keerti in trouble. at the same time as Naira and Kartik manages the situation for the time being and continues with the rituals.